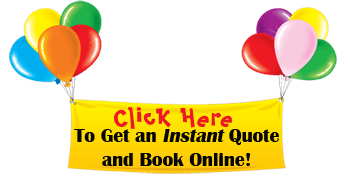 Bouncy Houses | Fiesta Bounce | Book Online Now! 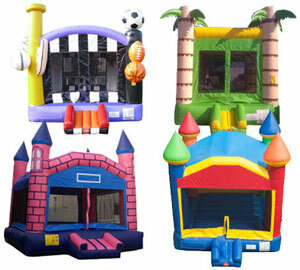 We have the best selections of bounce houses, bounce house with slide combos, obstacle courses and interactive units in New York. 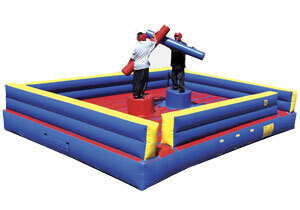 Click on the category below to read more about our party inflatables and see more pictures. 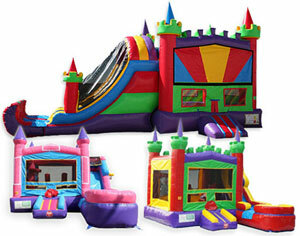 Fiesta Bounce only provides the highest quality, commercial grade, bouncy house rentals for your party. 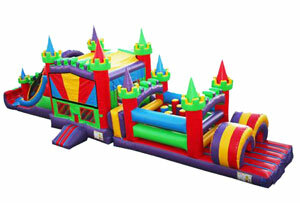 Fiesta Bounce only sets up inflatable bouncy houses on wood, concrete, blacktop or grassy surfaces with minimal slope.